Air101: La Compagnie to offer high speed Wi-Fi from Viasat. La Compagnie to offer high speed Wi-Fi from Viasat. 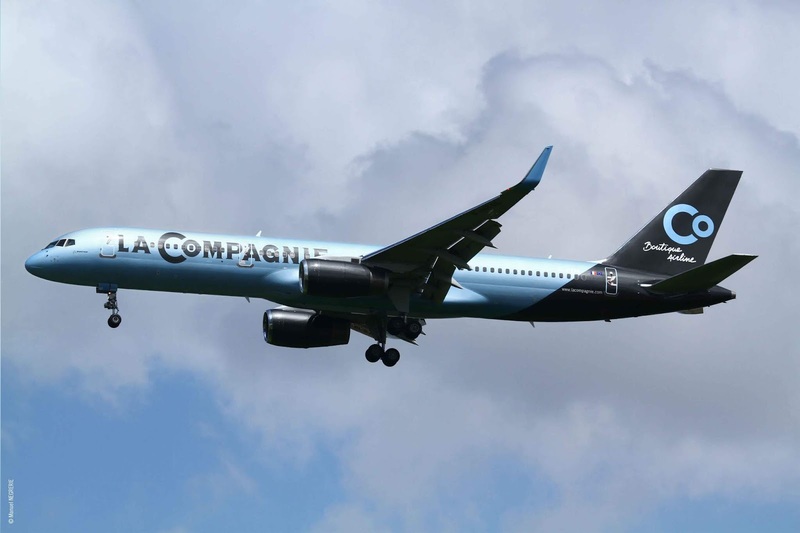 The business class boutique French airline, La Compagnie, has partnered with Viasat Inc. a global communications company, to equip La Compagnie's brand-new, all-business-class A321neo aircraft with high-speed Wi-Fi capabilities. Deployment of the new in-flight Wi-Fi service is scheduled for April 2019—making unlimited in-flight connectivity available to all 76 passengers onboard the two daily flights the airlines operate between Paris and New York. "We are excited to offer unlimited high-speed Wi-Fi to all the passengers onboard our new aircraft," said Jean Charles Périno, executive vice president of Sales and Marketing for La Compagnie. "Viasat's in-flight connectivity has unmatched speed, quality and affordability so everyone onboard can experience the internet just like they do in their home or office. Business-class democratization is in our DNA. This is a perfect match with Viasat's solution: we will be offering this unlimited Wi-Fi access at a fraction of the cost of competitive solutions, following our low-fare approach. We are proud, as a small airline, to have the best in the market to offer to our passengers." 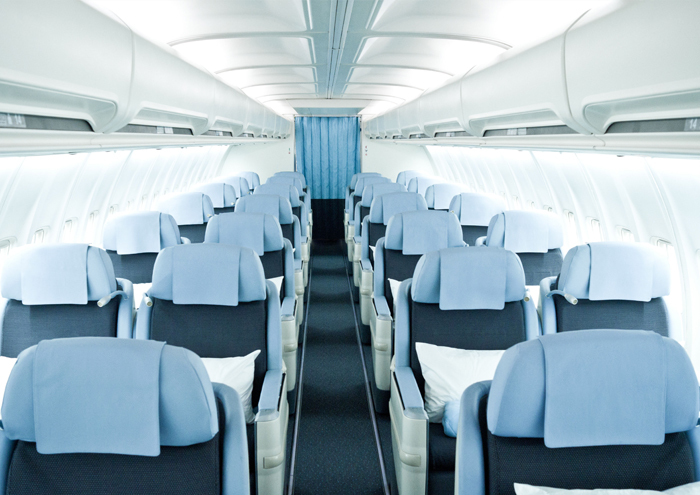 "La Compagnie is reinventing the business-class experience, giving passengers uncompromised service quality and high-end perks, which include having Viasat's best-in-class Wi-Fi service on board," said Don Buchman, vice president and general manager, Commercial Aviation at Viasat. "Given La Compagnie's primary flight routes over the Atlantic, they will use our latest satellite system, ViaSat-2, giving passengers an optimal connectivity experience—with industry-best speeds, performance and reliability—gate-to-gate." 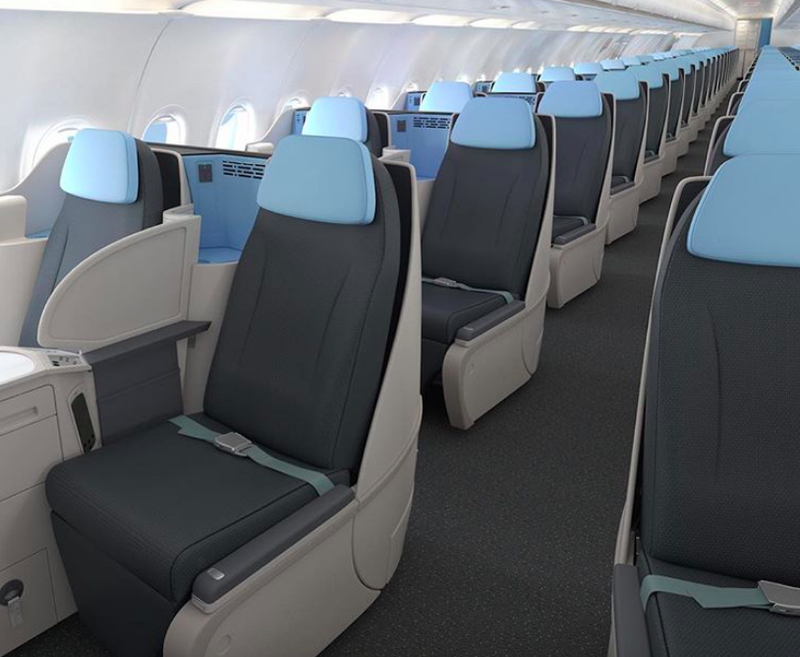 La Compagnie's exclusively business-class A321neo aircraft are scheduled to operate between New York and Paris from April 2019. They will also be equipped with 76 full flat seats for an even more comfortable business-class experience.